Diversified Energy is the Gulf South’s leading provider of integrated residential and commercial Energy Efficiency & Indoor Air Quality solutions. 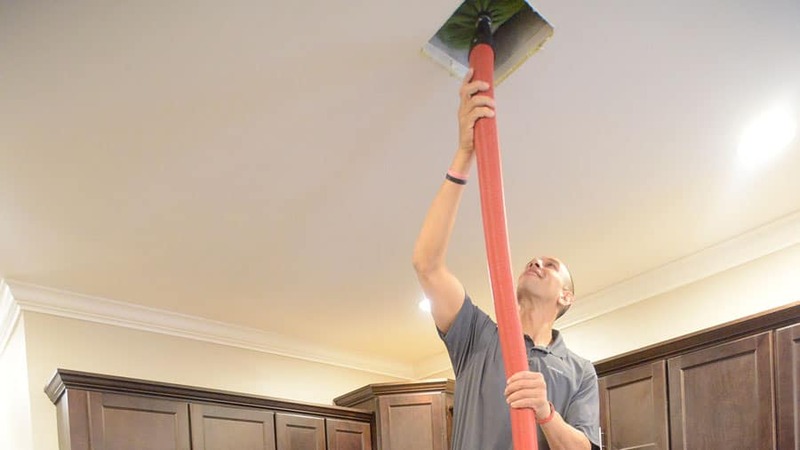 Our BPI certified professionals provide residential and commercial Energy Efficiency & Indoor Air Quality solutions perfectly adjusted and in-tune with the unique demands of this region’s hot, humid climate. 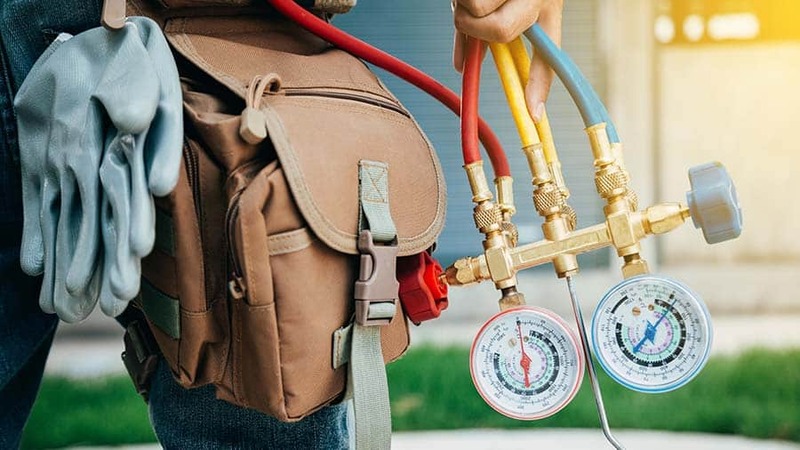 So whether your home or business requires insulation, diagnostic testing, indoor air quality improvement, or HVAC services, trust Diversified Energy to provide the building science solutions to ensure your comfort. 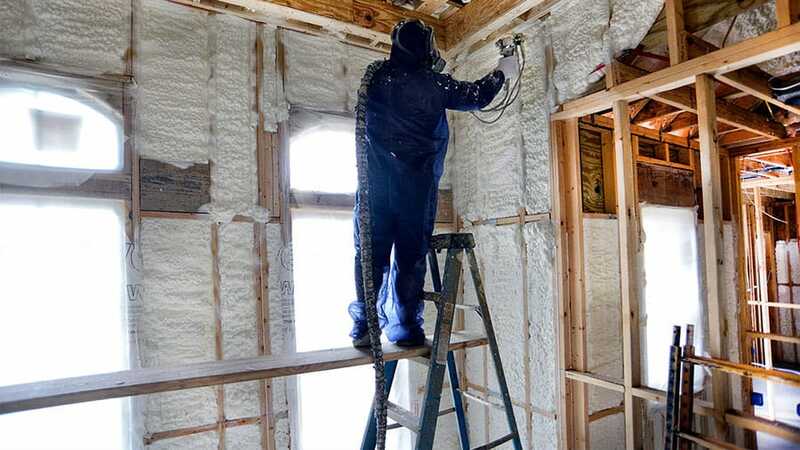 Our BPI certified professionals provide custom residential & commercial insulation solutions in-tune with the unique demands of our hot, humid climate. 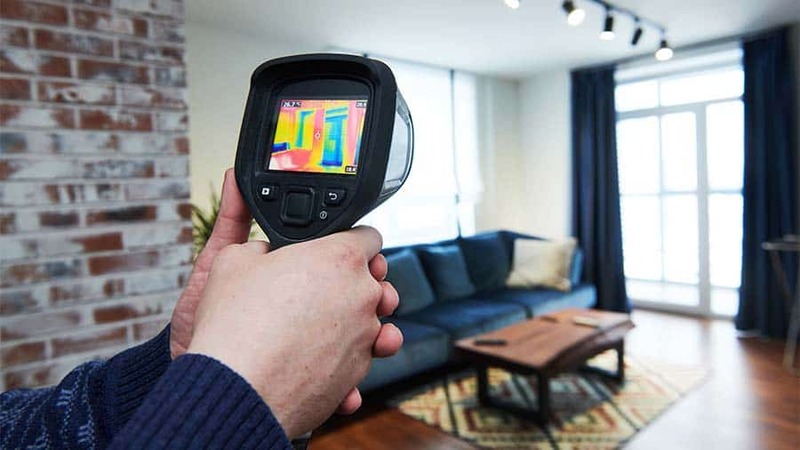 Diversified Energy uses advanced diagnostics, including thermal imaging, blower door testing, and duct leakage testing to detect deficiencies. Enjoy cleaner, fresher air in your home. Our processes eliminate impurities that can cause allergic reactions, breathing difficulties, infections & disease. As a certified and accredited member of NATE, ACCA, and AHRI, Diversified Energy is held to a higher standard for quality, efficiency and indoor air quality. Diversified Energy is a BPI certified training organization. We provide professional BPI certified training & test preparation for groups, businesses and more. For the finest BPI training programs in the Gulf Coast region. They were VERY friendly & down to earth. They also let us know EVERYTHING before they did it. I would definitely recommend guys like that anytime. What a great organization. This company truly takes care of their customers both on the technical/delivery side and the customer service side. It's hard to put into words how my level of satisfaction, couldn't recommend any higher. One more energy efficiency thing on my checklist done. I used Diversified Energy because they provide all the services that I needed and they were the most professional from the start. No hiccups. Easy process! Best "Spray Foam & Insulation" contractor in NOLA.Jeff took the time to explain where the biggest impact would be made. Jeff was friendly and extremely knowledgeable. It has made a huge difference in the house having a constant temperature. It has made about a 40%reduction in my energy bill during the summer months. Jack and Derek came out for our energy audit and were very friendly and did a great job. Overall pleasant experience!